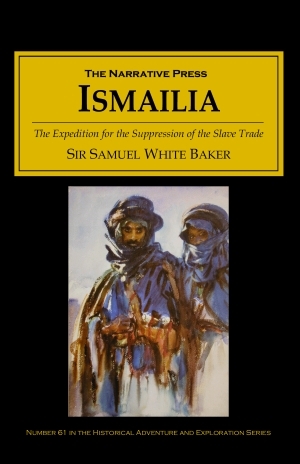 The British explorer Sir Samuel White Baker (1821-1893), was known as an expert on Egypt and Sudan chiefly through his two books, The Albert N’yanza, Great Basin of the Nile (1866) and The Nile Tributaries of Abyssinia (1867). In 1869, Ismail Pasha, the ruler of Egypt, appointed him as governor general of Sudan, which was then governed by Egypt. 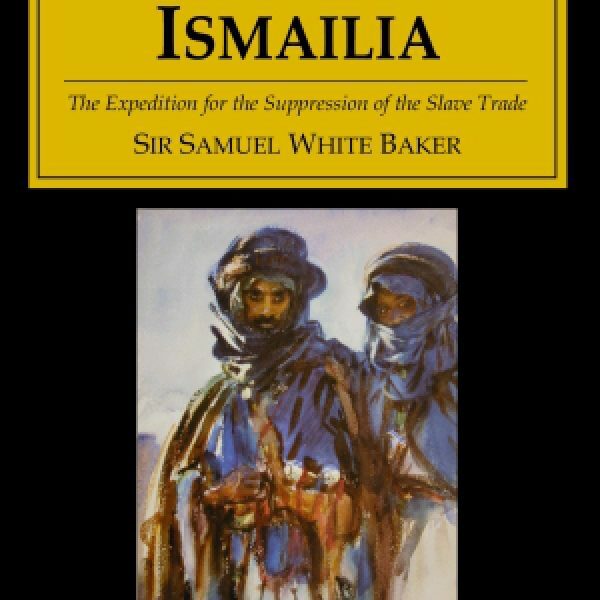 Ismail wanted Baker to defeat the slave trade and open routes for commerce. 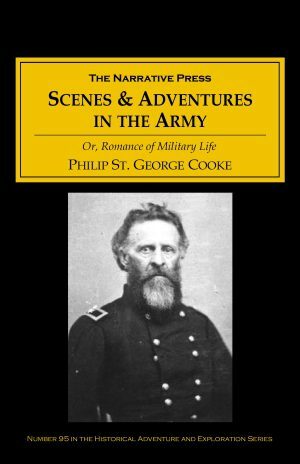 The supreme command of this expedition is confided to Sir Samuel White Baker for four years … to whom we also confer the most absolute and supreme power, even that of death, over all those who may compose the expedition. the din of very many thousands continued, yelling and shrieking as though maniacs; I should imagine that at least a thousand drums were beating, innumerable horns were blowing, with whistles, fifes, and every instrument that would add to the horrible uproar. At last, one of the slave traders appeared. Mohammed, the dragoman, appeared, together with Umbogo. In reply to my question as to the cause of such a sudden irruption of noise, Umbogo laughed, and said it was TO MAKE ME AFRAID. In the tradition of Stanley, Livingstone, and Burton, Baker weaves a powerful tale, all the more incredible because he lived it.